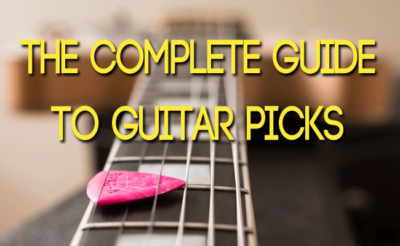 Welcome to a carefully crafted list of crazy guitar pick alternatives. Being the best guitar player you can should be your highest priority but besides standard practice exploring the world of guitar accessories to find your personal unique sound is a worthwhile endeavour. I hope this list helps you with that and pardon my childish humor from time to time. The E-Bow is probably one of the most established guitar pick alternatives. 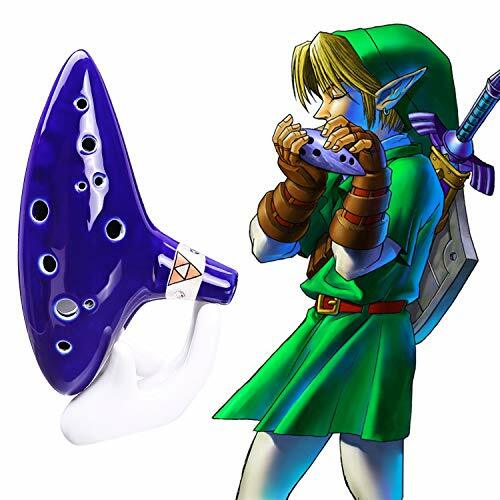 The first time I saw someone playing with it I was completely mesmerised by it’s beautiful sound. It works through inducing feedback in the strings creating smooth legato sounds in contrast to the common fast attack of a guitar. 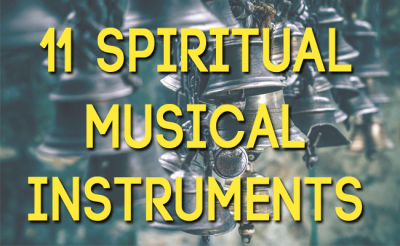 The version below has different modes such as sustain, fades, bowing, and tonal textures. 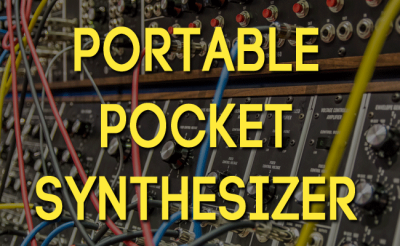 Includes 2 FREE 9v Batteries! The Hammer Jammer is a device that lets you play the guitar in a way a little more similar to the piano. Through tapping keys a hammer mechanics hits the strings producing a soft yet full sound. I especially like the rhythmic aspect of the hammer jammer when used on acoustic guitar as you can hear in the video to the left. Fits all 6 string guitars with standard neck widths. The Triller is a thrilling guitar pick alternative that can be used in two ways as seen in the video to the left. 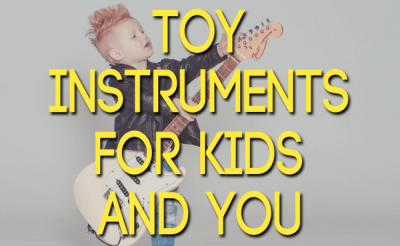 The main idea is to let it bounce off of your guitar string to create a trilling sound. It can also be used similar to a normal pick but why would you want to do that in the first place? The Plectone Double-Pulse guitar pick is a plectrum alternative that is two picks in one. Through the double pulse it creates the effect of holding two picks at once producing a richer attack texture. 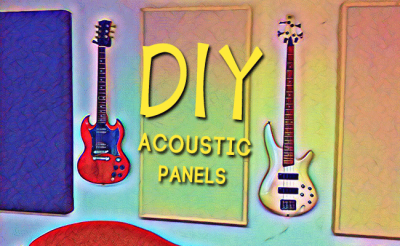 Adds a new dimension to your guitar sounds, producing tones that are richer, fatter, and brighter. Each string is struck twice with each strum, generating up to 12 attacks per strum. The flexible coupler allows the guitarist to change the distance between the two pick strike points, easily switching between strumming and playing lead. The Pykmax High Performance Guitar Pick is a alternative to the traditional plectrum with a focus on the ergonomics, meaning the ease with which is sits in the hand while playing. 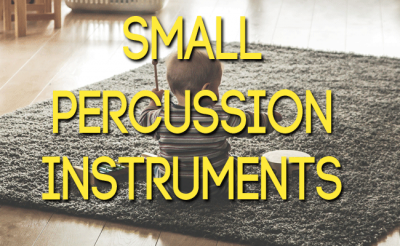 It was designed to reduce the stress on your fingers to allow for injure-less hourlong playing. The Sharktooth Traditional Crossover Pick is a mixture of a thumb pick and a flat pick. The selling point on this one is that it holds really tightly around your thumb which allows you to play freely and strongly without worrying of loosing the pick. Thumb picks are prone to fall off on too aggressive up strokes but not the Sharktooth! The Rhythm Pick is a combination of an egg shaker and a pick. Each pick stroke now becomes a egg shaker stroke as well which adds a nice little flavour the the attack texture. Alternatively to this product you can just use an egg shaker and a normal pick as shown on the video to the left. I don’t want to bore you with common thumb picks as guitar pick alternatives but this one is a special find. People describe it as the best thumb pick on the market so I thought you might want to check it out: the Fred Kelly Bumblebee. The Power Drill pick alternative. Say whaaat? 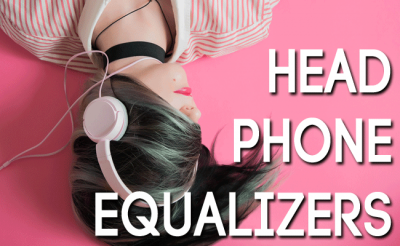 Okey now this article can official be called crazy but hey we go to great length for a great sound and this alternative gives you extra points on show effect. Will you give it a try? Let’s finish of the list with a classic: The Cello Bow – still a great alternative for guitar picks. Even though it can be quite challenging to properly bow a electric guitar string, if you nail it you can create haunting guitar drones with goose bump guaranty.